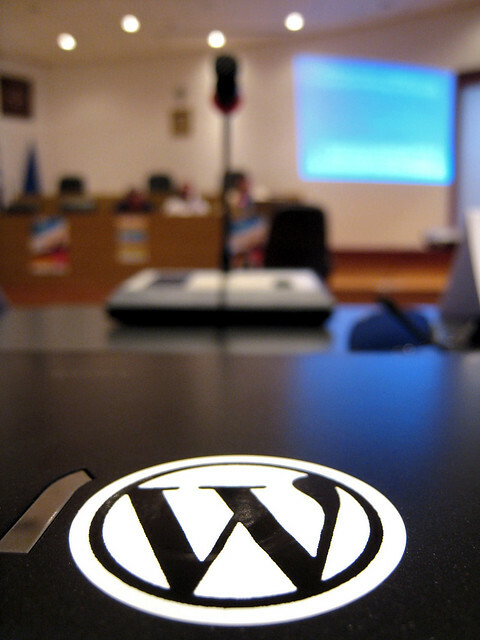 Home » Posts Tagged "wordpress theming"
This article speaks of how to do WordPress theming. Header.php as its name suggests will contain the codes for the header section and is important part of WordPress theming. You can also create several header.php with different names like header_inner.php etc As you might be knowing meta tags, head tag and stylesheets, fonts etc get defined in header. You can grab a copy of twentytwelve WordPress theme to understand this portion. Footer.php as its name suggests contains codes for footer section and is another important file for WordPress theming. Copyright, terms and conditions, footer menu, designed by, company name, address, social icons and many other items come inside footer area. Single.php is the page where a single blog post appears. This is important when you are doing WordPress theming for blogs. You can modify the contents of this page to modify how inner blog posts will appear. Page.php as the name suggests is the page where all codes for page appears. Modifying this template would mean modifying the look and feel of all pages. Index.php is the page which loads the first page of the WordPress theme. Ways to modify your WordPress theme. WordPress theming has evolved a lot lately and hence its not only these 6 files that are important but there are several other files as well which have come up as equally important. 1. Page Templates folder is used nowadays inside Twenty Twelve Theme which stores all the page templates of a theme. In this fashion instead of using default index.php one can create his own page template. This is nowadays an important part of WordPress theming. This entry was posted in wordpress and tagged wordpress theme process, wordpress theming on June 12, 2013 by SKT Themes.